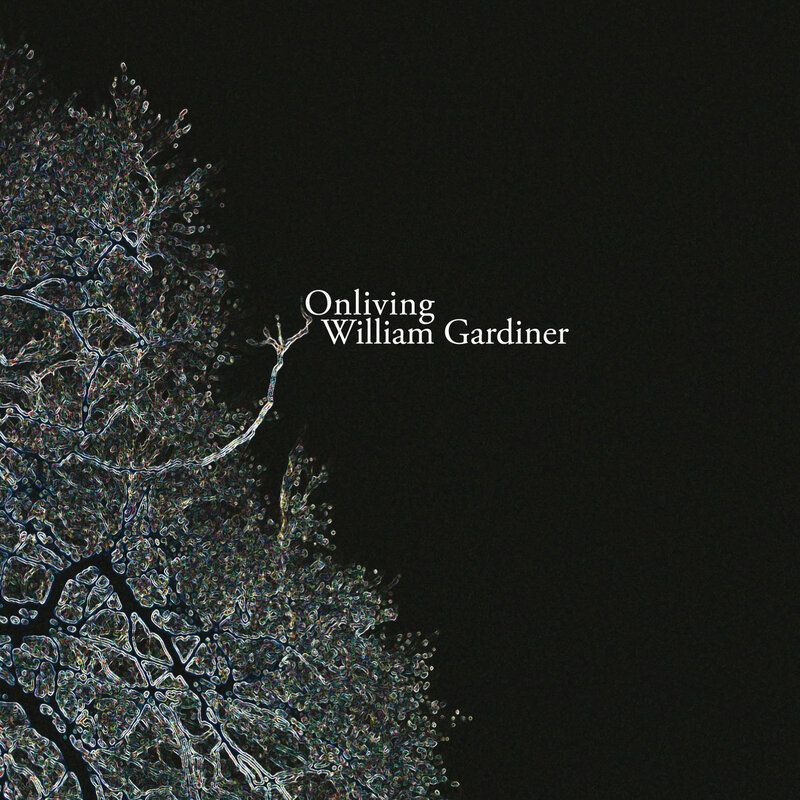 Onliving is the debut EP release from 21-year-old Sydney composer William Gardiner. A 20-minute piece in four continuous movements for small ensemble and electronics, Onliving invites the listener into an immersive and fascinating sound-world almost as vast and varied as consciousness itself. Violin notes are exquisitely stretched and squeezed by analog delay, piano notes ricochet before tightening into rhythmic alignment, and at times collective improvisation vies with exact notation for control of the musical landscape. Stylistic influences range from the solemn beauty of the music of Pēteris Vasks, to the minimal techniques of Reich, to the exploratory sounds of new music bands such as Animal Collective and Do Make Say Think. The piece was recorded by sound designer/producer Bob Scott at Trackdown Scoring Stage, one of the world’s most revered spaces for acoustic recording, and features performances by some of Sydney’s most promising emerging musicians, including Ned Cooke (piano) of the much-acclaimed Sydney band Dappled Cities. Recorded by Bob Scott at Trackdown Scoring Stage on 14 March 2008. 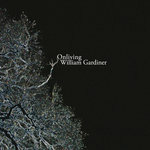 Produced, mixed and mastered by Bob Scott and William Gardiner at Dodgy Sound and Dead Rat's Vest.